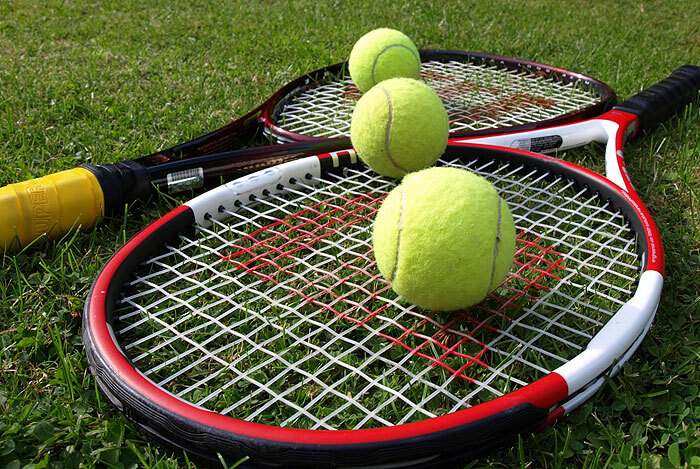 Tennis in Val Gardena - a healthy and attractive kind of sport that combines fun and conviviality and has furthermore a positive effect on the personal fitness. Practising leisure activities on holiday is a true pleasure in the fresh mountain air of the Dolomites. 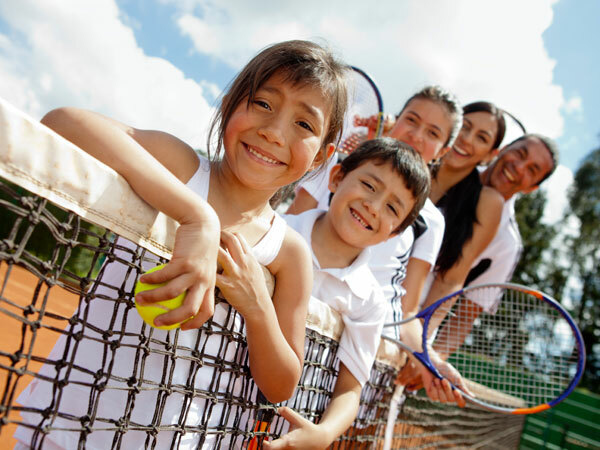 Enthusiastic tennis players have many possibilities to dedicate themselves to their sport at one of Val Gardena’s tennis courts. 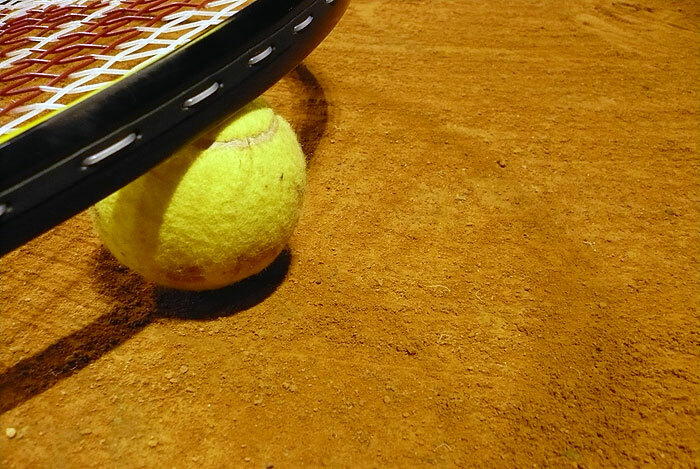 The tennis centre in Ortisei/Roncadizza, the tennis centre Iman in S. Cristina and the sport centre in Selva provide outdoor sand-courts, artificial turf courts and indoor courts partially with sunroof. 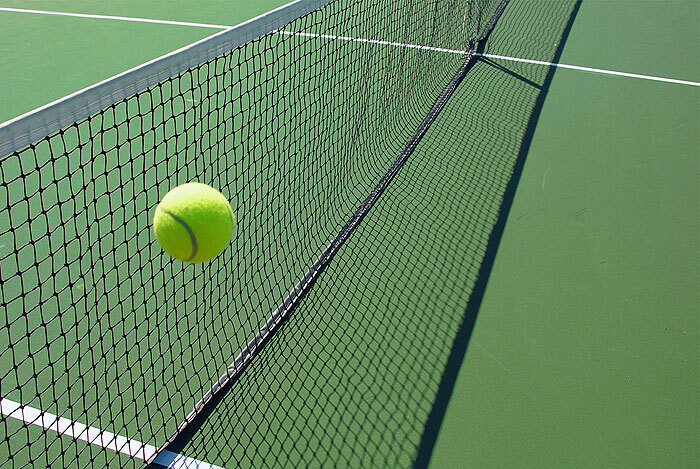 Moreover, several hotels and other types of accommodation offer private tennis courts. 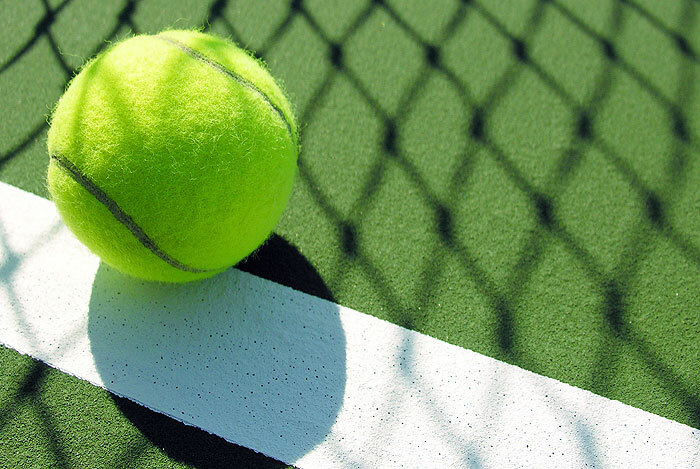 Tennis in Val Gardena means also excitement and entertainment in the Dolomites, because the Valley is the annual venue of the, according to Italian Top Events, “most important ITF tournament of Italy” with tennis professionals taking part from all around the world. Spend an active holiday in Val Gardena and enjoy the special charm of practicing sport in the Dolomites.